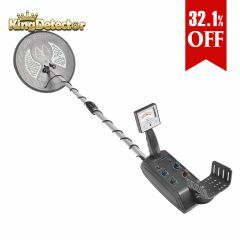 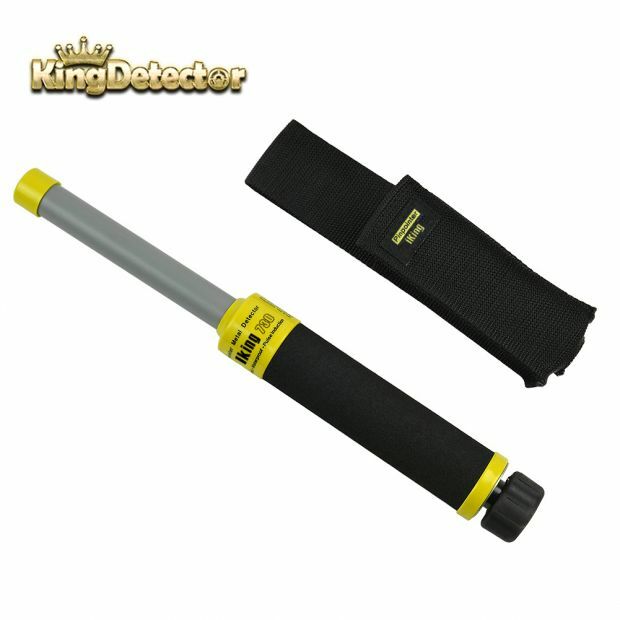 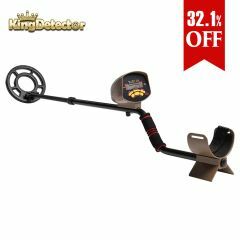 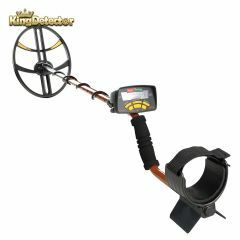 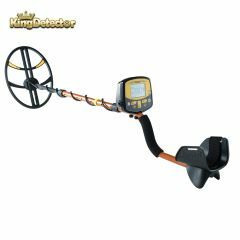 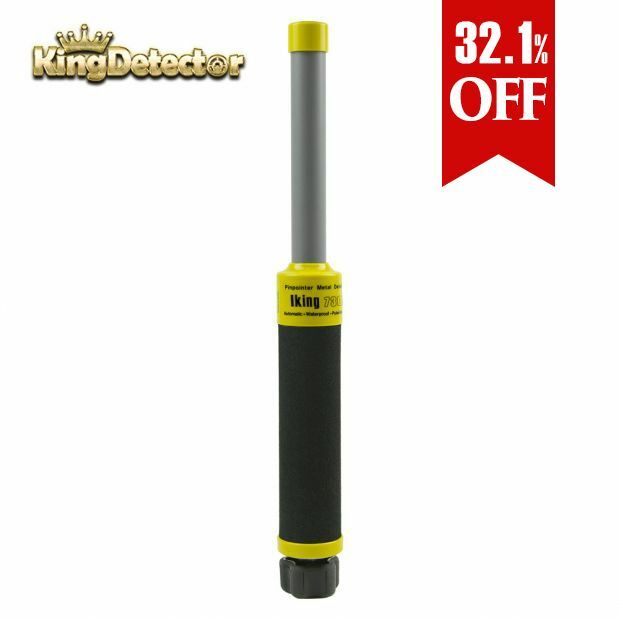 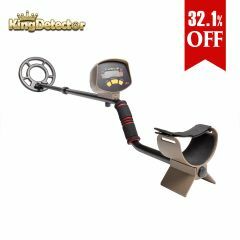 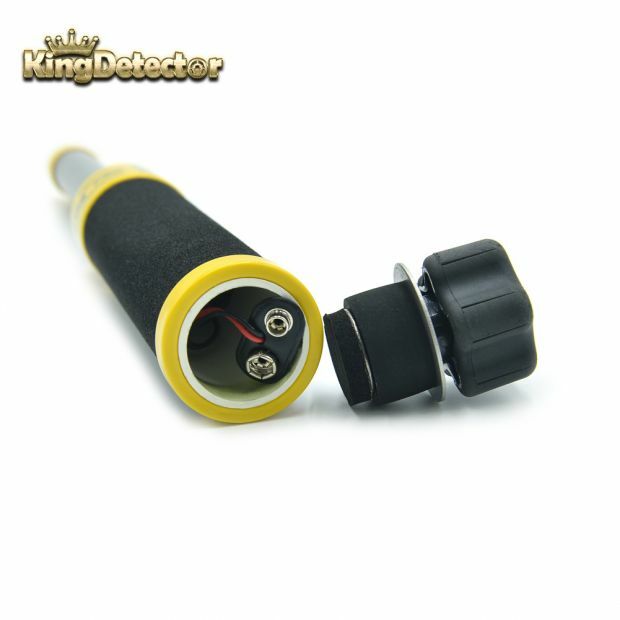 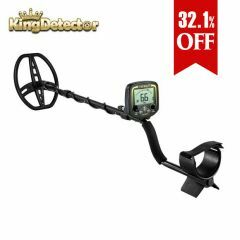 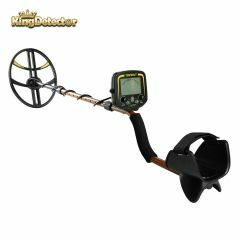 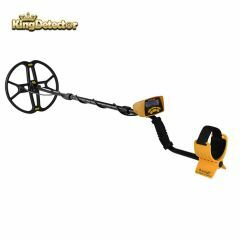 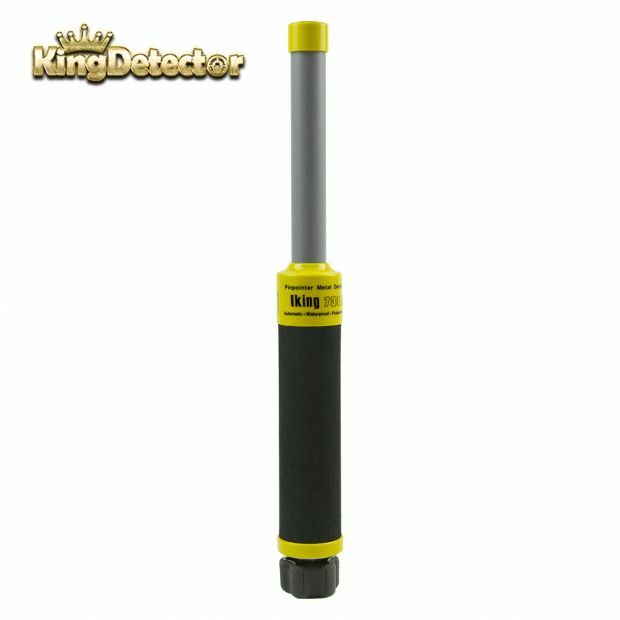 The PI-iking730 Pinpointer metal detector is a miniature version of a primary detector. 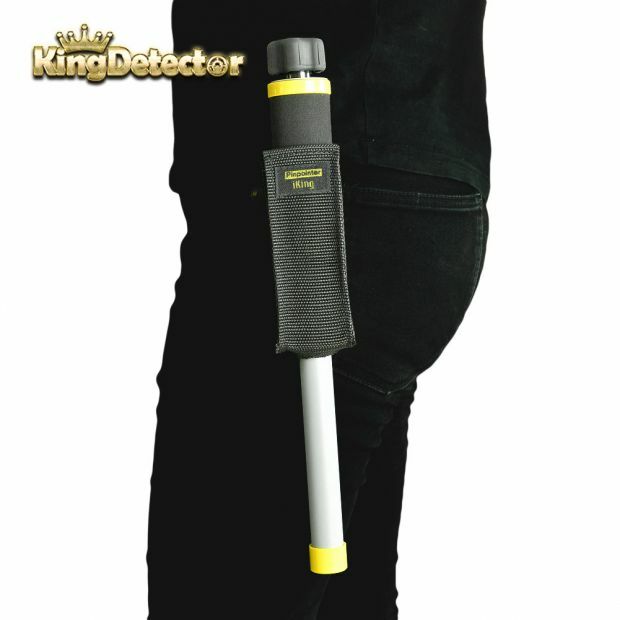 It's the only pinpointer that communicates through vibration, incorporates Pulse Induction (PI) technology, is waterproof to a depth of 100 feet and includes a belt mountable holster. 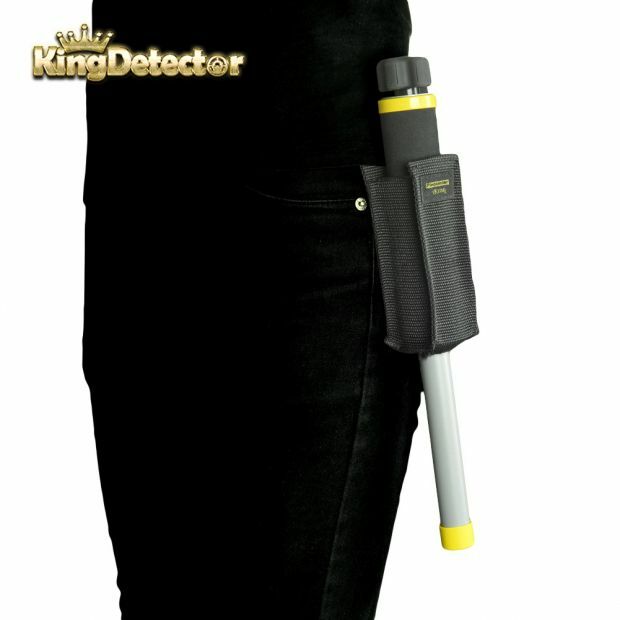 This pinpointer is fully automatic. 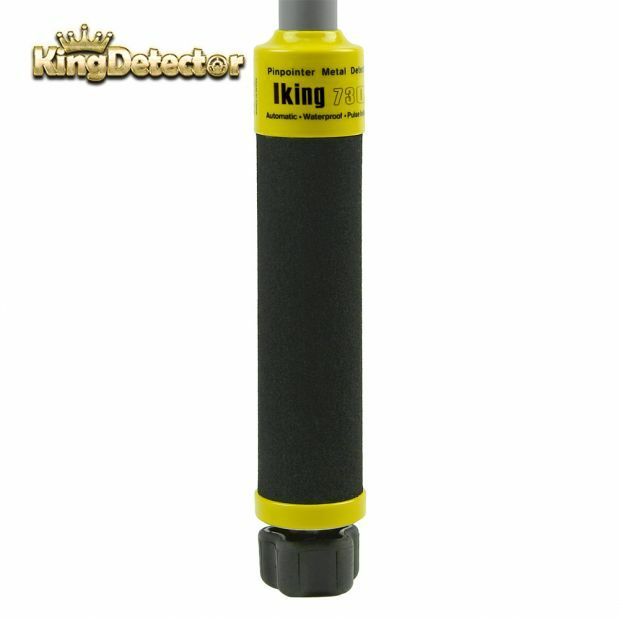 The self-calibrating microprocessor controlled circuitry requires no adjustments and to use design makes locating elusive targets easy in any environment including grass, mud, dirt, sand, black sand, or even in fresh or salt water. 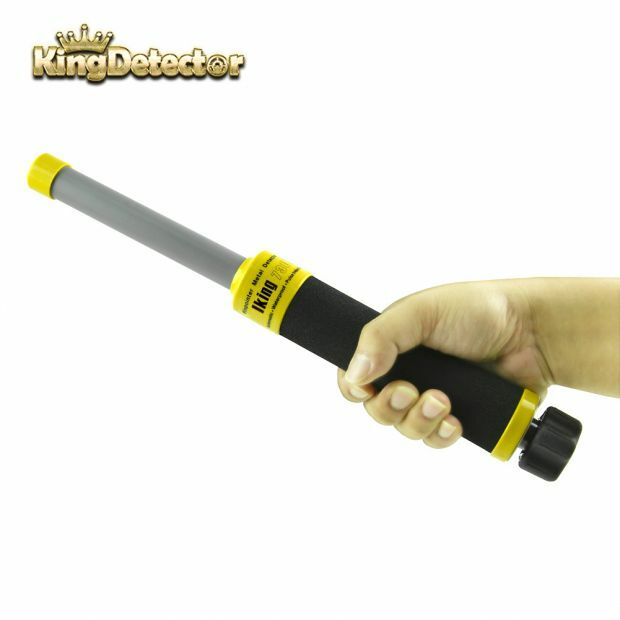 Communicates with vibration - It signals with pulses of vibration when a target is located. 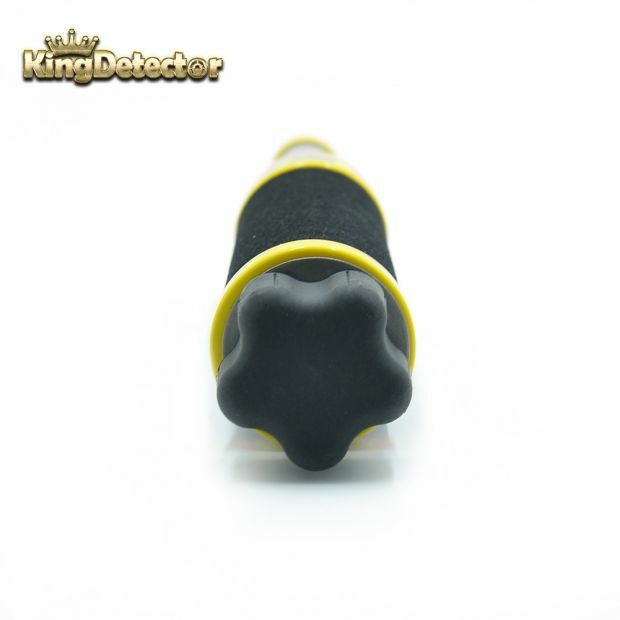 It replaces the need for buzzers that can be difficult to hear, especially when wearing headphones from a primary detector.